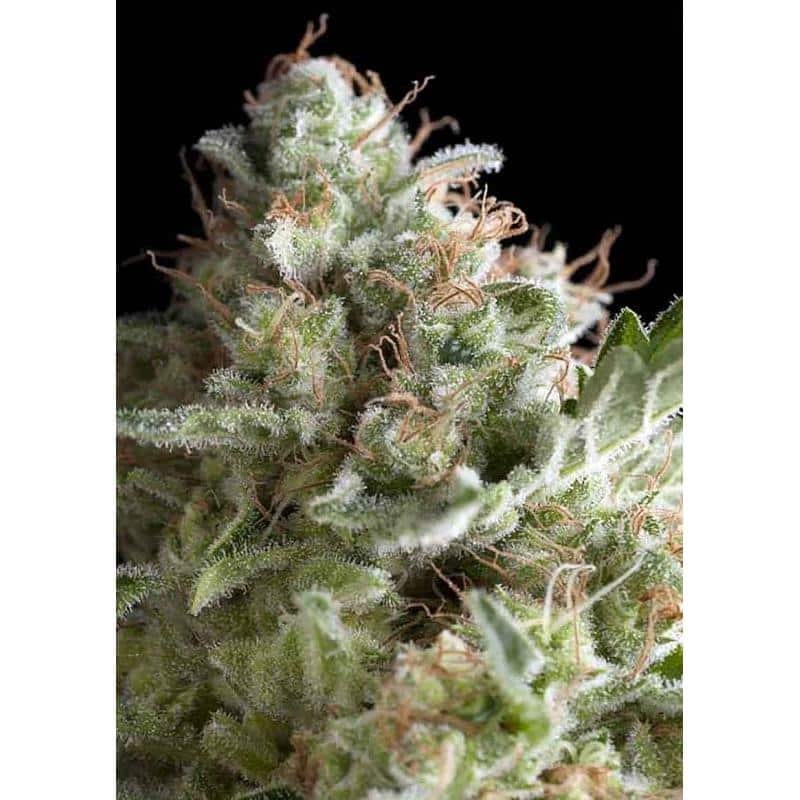 American Pie is a feminized sativa dominant Marijuana strain from Pyramid Seeds that ensures a hyper-cerebral and psychedelic effects for anyone who waits for their 9 or 10 weeks of flowering. 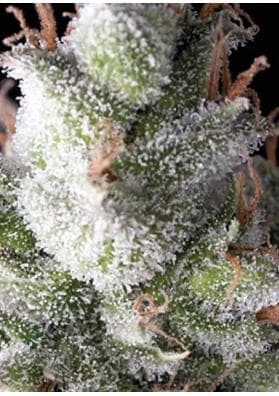 American Pie is a feminized sativa dominant Marijuana strain from Pyramid Seeds created by crossing Power Plant and White Widow. This is definitely a THC cannon strain. 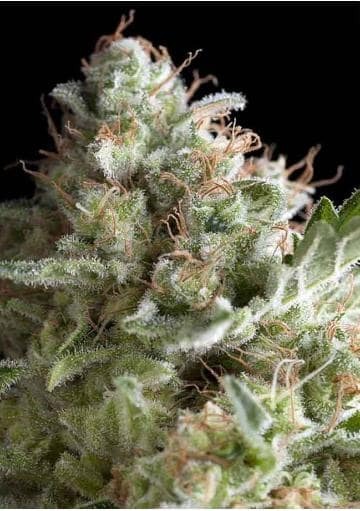 American Pie is a hybrid strain, and has a slender complexion that can reach an average height. It easily produces resin-loaded and exquisite buds of a considerable size which can reach 30cm. It is also a large producer being capable of offering productions of around 550g / m2 in optimum growing conditions. These values ​​will be even higher on outdoors as each specimen can give you 800 grams per plant. It is suitable for indoor and outdoor cultivations and the boys themselves recommend us to test the performance offered by this strain by growing it in a tubular or vertical manner, which should consider if you are paying more light than rent and you are loading your mobile in bars. If you do a vertical cultivation, this strain guarantees a great harvest using less time and energy (electric). It has a sweet flavor and aroma, being slighlty different from what you are accustomed to. Besides that, it contrasts somewhat with the psychedelic effect level that will hit you. This has to do with its CBD level of only 0.06%.